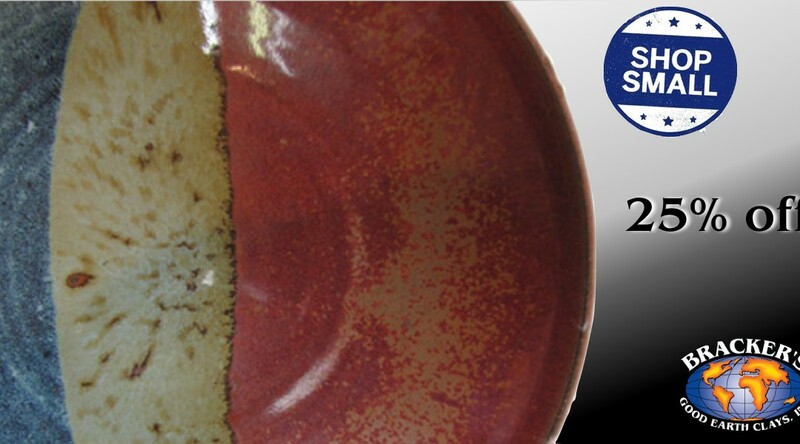 Small Business Saturday Specials – Glazes 25% off! Your eyes are sure to glaze over at this incredible deal! For Small Business Saturday, all liquid glazes are on sale 25% off, online or in store! Stock up and save! specials available online through through “Cyber Monday”!